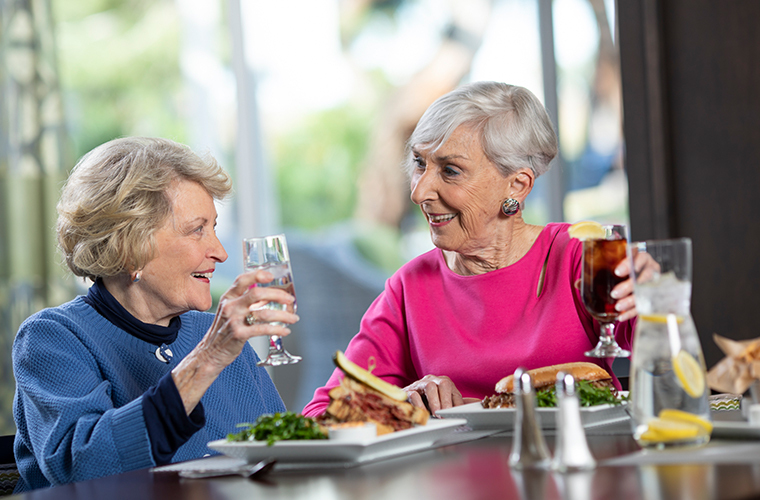 Regarded as one of the most superb retirement destinations in the Phoenix metropolitan area, Grandview Terrace in Sun City West offers a carefree lifestyle with all the comforts and conveniences one could hope to find in a Life Plan Community. 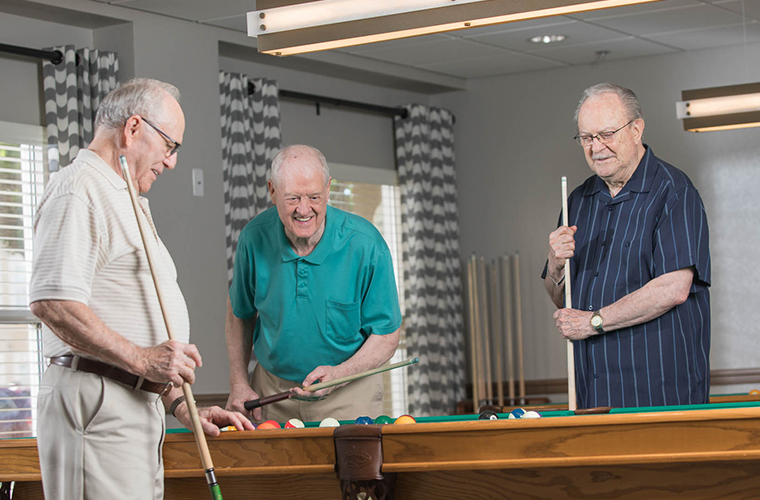 At Grandview Terrace, residents enjoy being part of a friendly and social environment where you’ll make new friends or reconnect with friends you have already known. Over the past 20 years, Grandview Terrace has developed an extensive list of activities and amenities, leaving residents with no shortage of things to do—whether its unwinding in the lobby while at the piano bar, or participating in social gatherings such as wine and paint events, casino nights, murder mystery dinners, and more. Grandview Terrace is located within minutes of some of the best shopping, dining, and entertainment venues in the Northwest Valley including Tanger Outlet Mall. Located near one of the largest indoor regional shopping malls in Arizona, Arrowhead Towne Center is also nearby, featuring more than 180 stores to enjoy as well as a selection of restaurants and a food court with over 15 popular dining options. There is no shortage of entertainment venues and recreational activities near Grandview Terrace. Residents have easy access to Westgate Entertainment District in Glendale, Arizona, where exciting events are hosted, such as blockbuster concerts, NHL hockey at the Gila River Arena, championship college football, and Arizona Cardinal games at the University of Phoenix Stadium. There’s also the Peoria P83 entertainment district as well as Spring Training baseball stadiums for additional food, fun, and entertainment. An unsurpassed list of lifestyle services has made Grandview Terrace a clear choice for a luxury living experience. 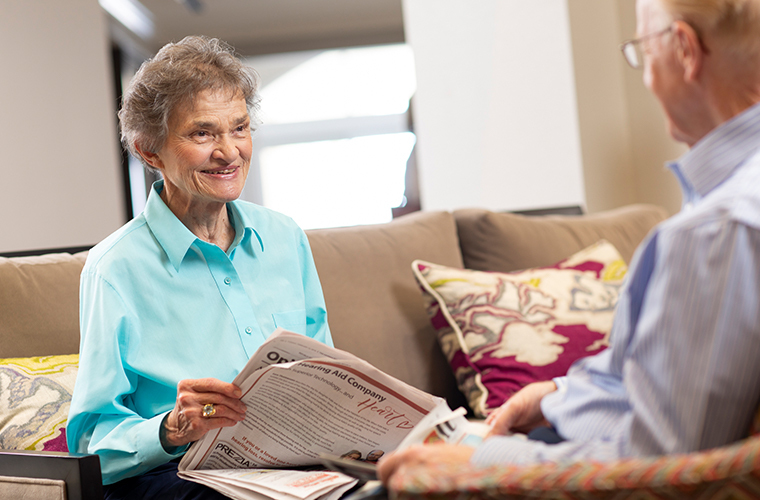 Residents can take advantage of the following services provided by Grandview Terrace to enhance their overall wellbeing and simplify their lives.